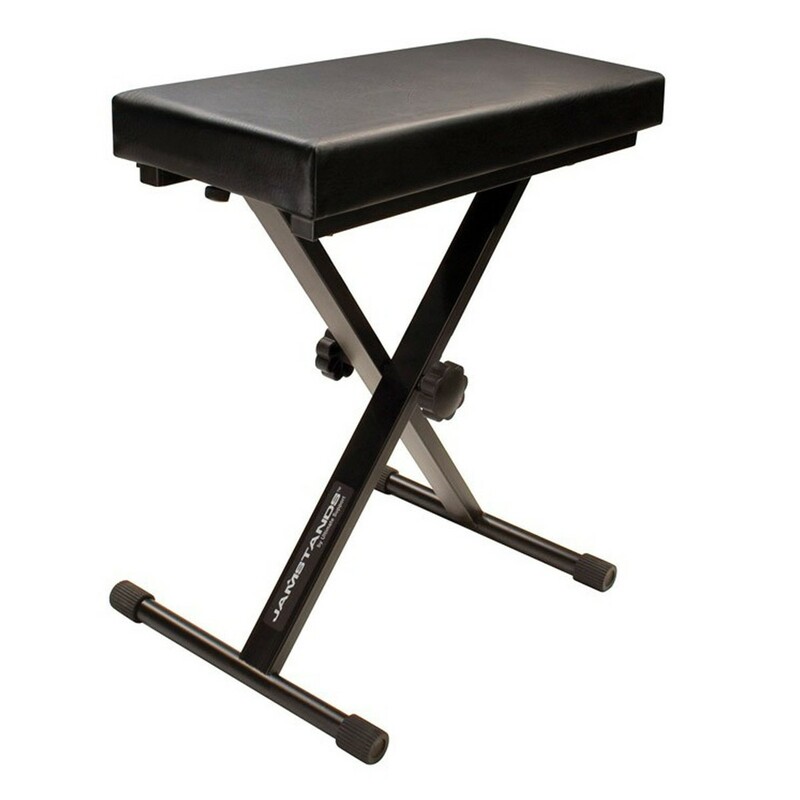 The Ultimate Support JS-MB100 JamStand Keyboard Bench is ideal for the gigging musician. 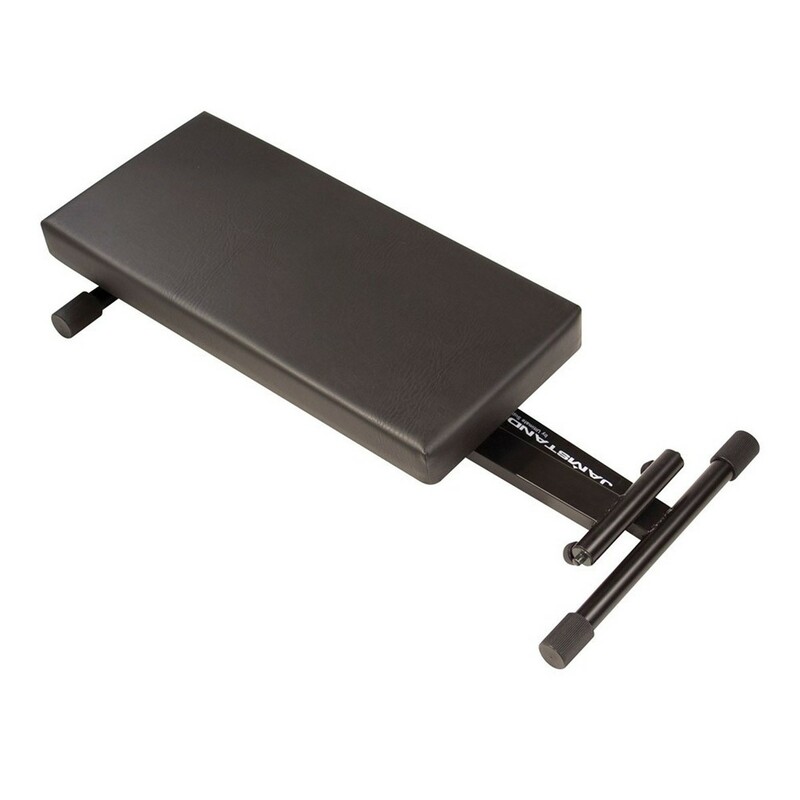 The lightweight, sturdy frame can be flat packed for easy portability. 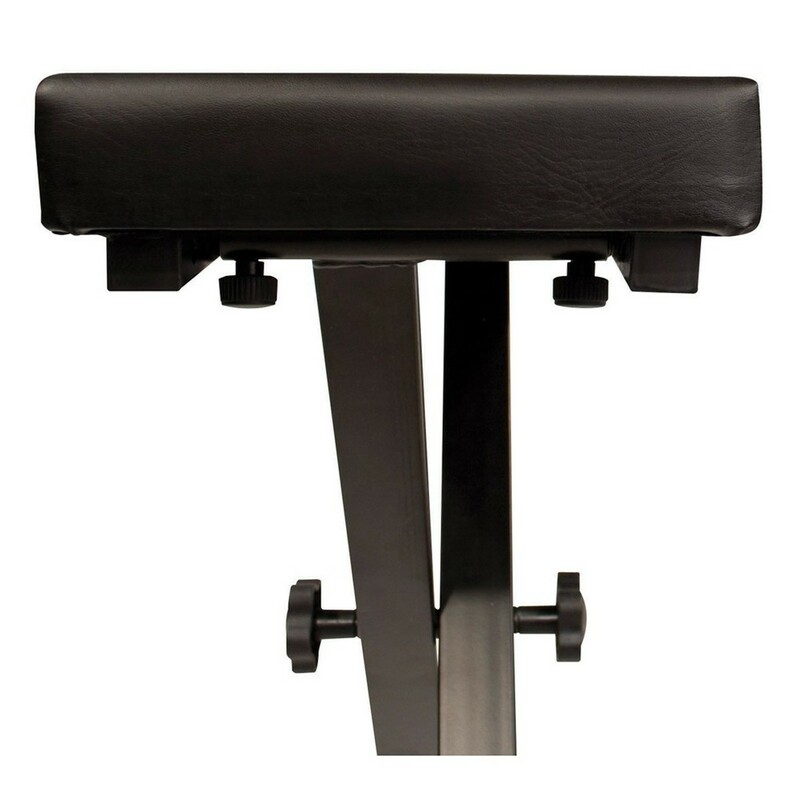 The JS-MB100's 2 inches of padding on the seat ensures that you remain comfortable throughout long performances. This model can be adjusted between four height positions to comfortably suit all types of musician. 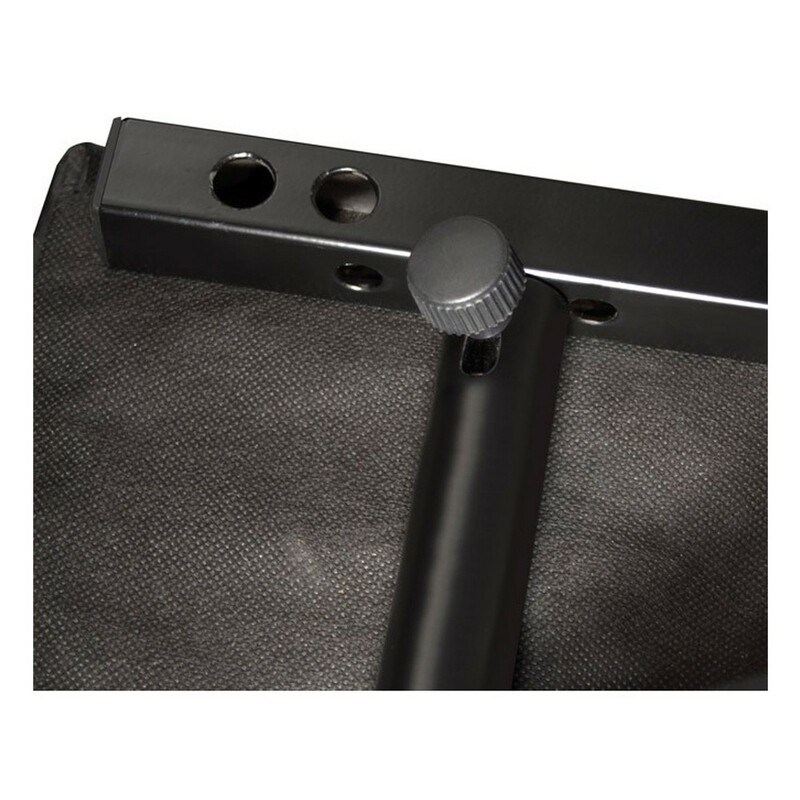 The rubber foot caps keep your positioning sturdy on all types of stage. The JS-MB100 benefits from a double-locking clutch system to support up to 90KG of weight.